The most powerful determinant of your mortgage rate is your credit score, so it is crucial that you obtain a copy of your current credit report before you shop for a mortgage. A good credit score will help you demand the best terms and interest rates for your new loan. Generally a credit score of 740 or higher qualifies a borrower for the best interest rates. 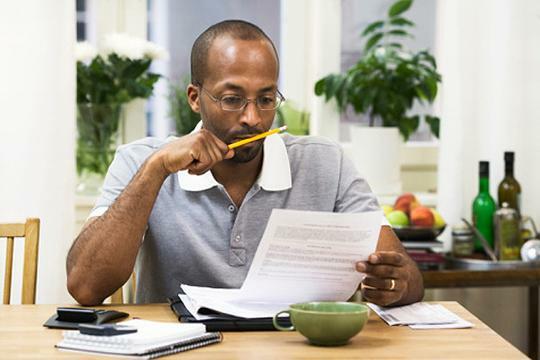 Lenders suggest you check your credit report a year before buying a home, so you have time to improve your score and correct errors before shopping for a mortgage. A Good Faith Estimate (GFE) is given from the lender to prospective home buyers upon completion of a loan application. A GFE is a breakdown of all potential costs and terms of a mortgage loan and is essential when comparing mortgage contracts between lender. Importantly, a GFE does not obligate borrowers to accept the loan. It merely helps borrowers compare costs of loans. The actual monthly payment you will pay for your mortgage is based on the interest rate (expressed as a percentage) on the amount of money borrowed. The total cost of the loan is determined by the annual percentage rate (APR) (expressed as a percentage) and includes the interest rate, broker fees, discount points, and some closing costs. The APR is usually higher than the interest rate because it contains all of the loan costs. Typically, the higher the APR, the higher the payments over the life of your home loan. Understanding and knowing both the interest rate and APR is critical when choosing the best mortgage. A conventional loan is not insured or guaranteed by the federal government and requires 20 percent down of the home’s price. Buyers, however, can obtain an insured mortgage for as little as five percent down, but they must pay mortgage default insurance when the down payment is less than 20 percent. The insurance is a one-time charge paid at closing or added to the mortgage balance. New federal rules also mandate larger down payments for properties over $500,000. Lenders charge one-time fees for a variety of administrative expenses. 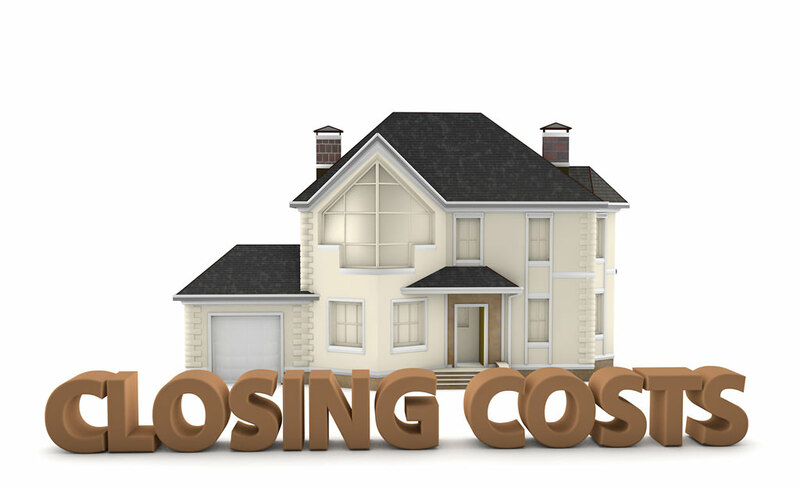 These are the closing costs and typically represent about 3 to 4 percent of your home’s total sale price. Many of these fees vary between lenders and should be compared before choosing a mortgage. 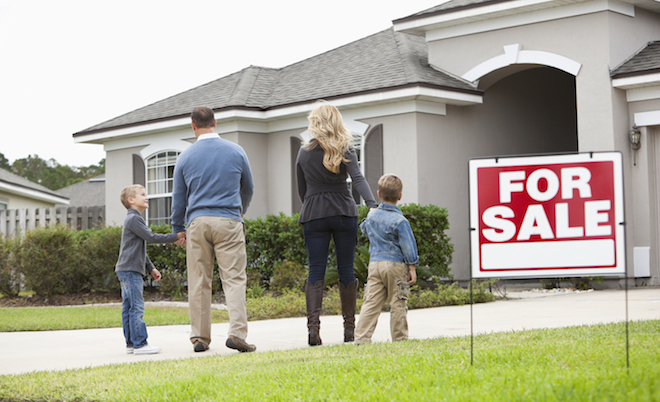 Appraisal fees for your home and title insurance and points. The challenge of finding the right mortgage lender can be time-consuming and tedious. But it is one of the most important financial decision you will make in your lifetime and well worth your efforts It is crucial to know your financial status and then carefully compare lenders fees and requirements before choosing a mortgage. The results of your work will potentially save you thousands of dollars over the life of your loan. For more information on things to consider before choosing a mortgage visit Marlin Spring.